Western Medical Acupuncture, or dry needling, is a reinterpretation of Traditional Chinese Acupuncture using modern knowledge of anatomy and physiology. 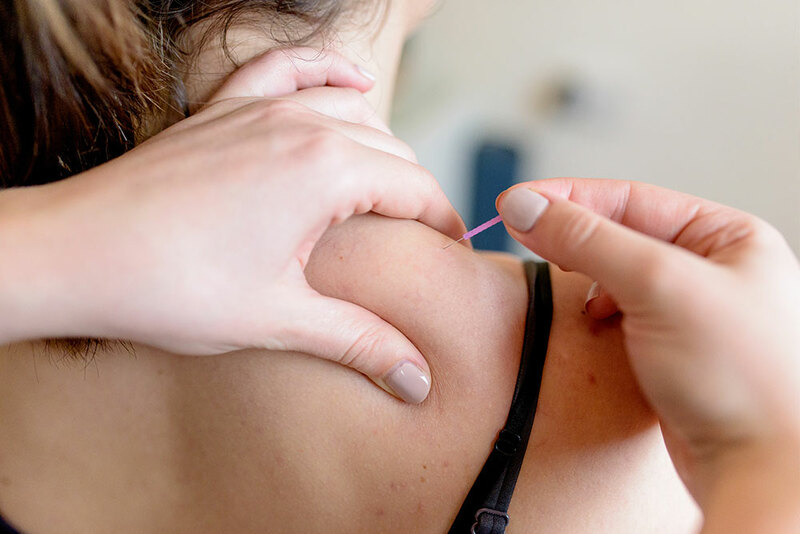 Dry needling can be used to manage chronically painful conditions or to speed up a patient’s recovery from injuries to muscles, tendons or ligaments. There are two distinct types of dry needling, the first being “trigger point technique”. This is when a needle is inserted to a tight or tender point or “knot” in a muscle to alleviate pain. The second works on a process called “neuromodulation”. This is where needles are inserted to a muscle or area that is particularly sensitive to pain in chronic conditions. This method works by changing the way the brain and central nervous system interprets pain signals from the affected tissues, with a natural analgesic affect. 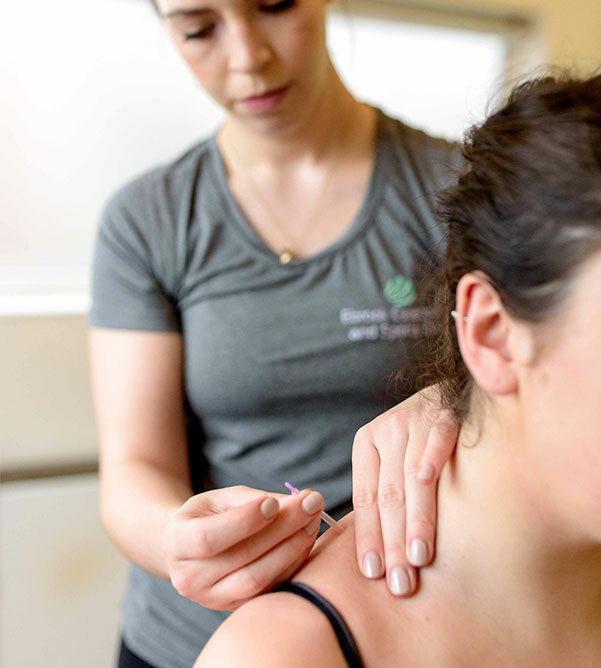 If it is considered suitable by your practitioner, medical acupuncture may be used as a part of your Osteopathic treatment, or as a stand-alone treatment option.